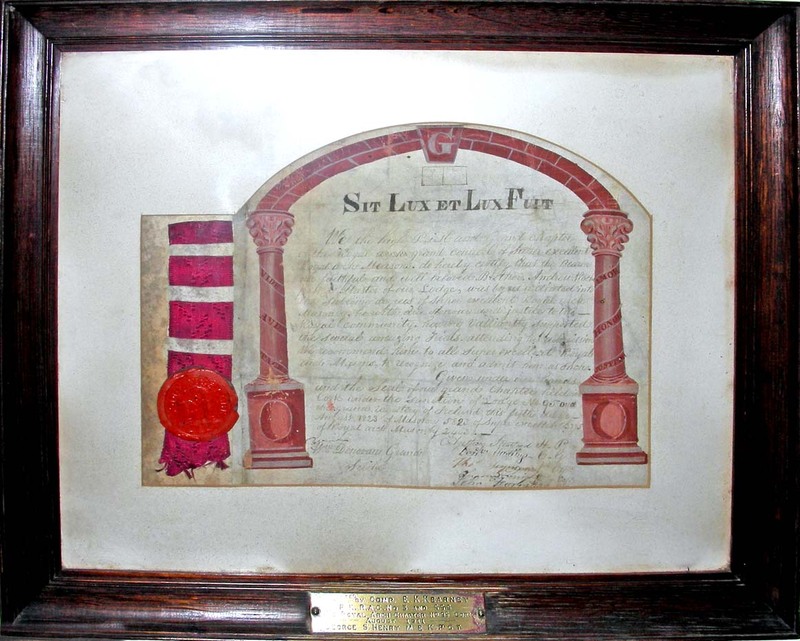 Our Chapter was established in 1852, in association with the Third Lodge of Ireland, and met at the 31 Maylor Street premises of St Patrick’s Lodge No. 8 from its foundation until 1926. 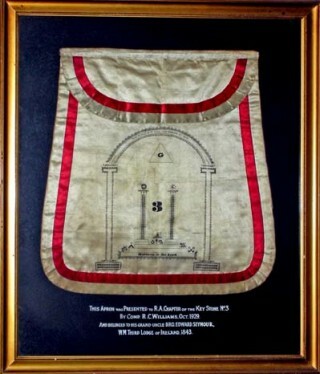 In 1963, Royal Arch Chapter No. 595 was amalgamated with our Chapter, setting a precedent for Quis Separabit Lodge No. 595 (when its warrant was returned in 1995), many of whose members subsequently joined Third Lodge of Ireland. All visiting Royal Arch Masons are welcomed at Convocations of Royal Arch Chapter No. 3, and all Master Masons – of at least one years standing who are not already members of this branch of the Masonic Order – are warmly encouraged to apply for membership.